Make your tablescape the center of attention at your spring party. Using natural colors, floral materials and Easter kitsch, you can create a fun, engaging backdrop. Spring decorating is always such a pleasure. Mother Nature is gracing us with new growth and beautiful colors everywhere, and we can mimic her lead in our homes. This article will discuss a variety of seasonal ways to decorate your table during the next several months. Whether you choose to incorporate pastel colors, traditional Easter themes or vibrant plant materials into your tablescape, your Spring decorating theme can be innovative and unique to you, while also sharing your hospitality with your guests. Add tealights in glass votives – you can event incorporate pastel colored votives to take this theme to the next level. Scatter candy eggs, Easter eggs or jelly bean eggs, in small groupings, throughout the grass. 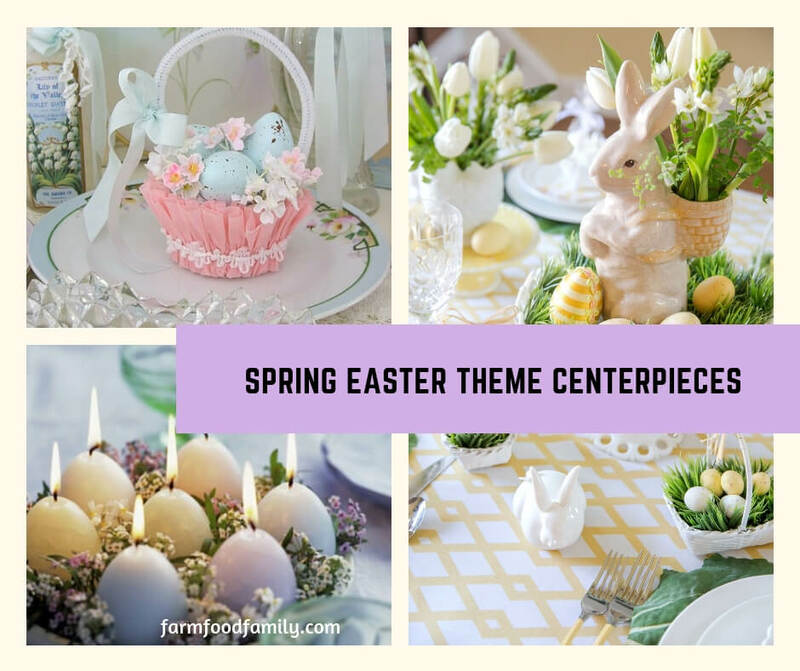 If you ethnic background is recognized for a specific Easter handicraft, such as ornate eggs or straw ornaments, create a tablescape with this work as the central theme. Make sure that the accompanying colors are complimentary. For instance, if you will be highlighting Ukrainian Easter eggs in burgundy, rust and golf colors, use a tablecloth that picks up those colors. Mother Nature gives us lots of bold colors to quench our thirst after a long winter of dull grays. Choose one of the following as the keystone for your decorating theme. Use matching tablecloths and napkins to pick up the colors of nature. Intersperse vivid green leaves to serve as a backdrop for the flowers and a resting place for your eyes. Incorporate tall white candle tapers to add height, visual interest and the allure of flickering candlelight. Use grosgrain ribbons in crisp white as napkin rings. The contrasting band of ribbon will show nicely against the bold linens, and it will also mirror the white from the tapers.